We are born with the incredible gift of Grace. We didn’t have to earn it. It is ours forever. Our message today asks us to choose to share it. Clearly it is not always easy. But often when grace is under fire, so to speak, our grace is the light needed to lead the way out of the darkness. It is the peace maker. 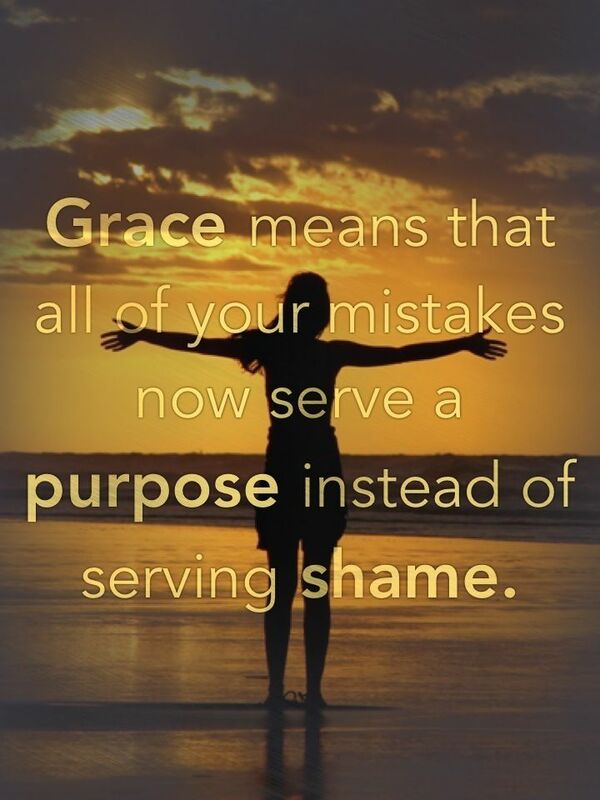 -Share your Grace. It is always a good option. -My brother is already to come visit us tomorrow.